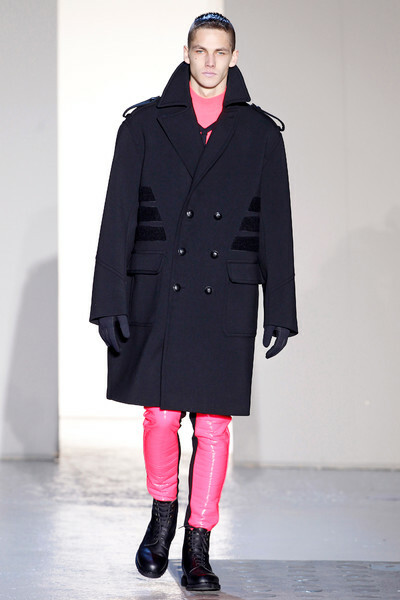 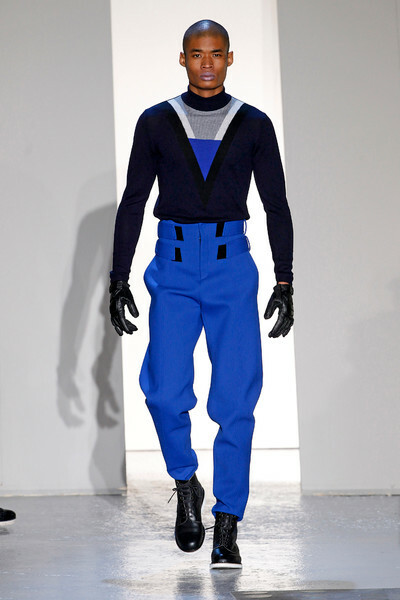 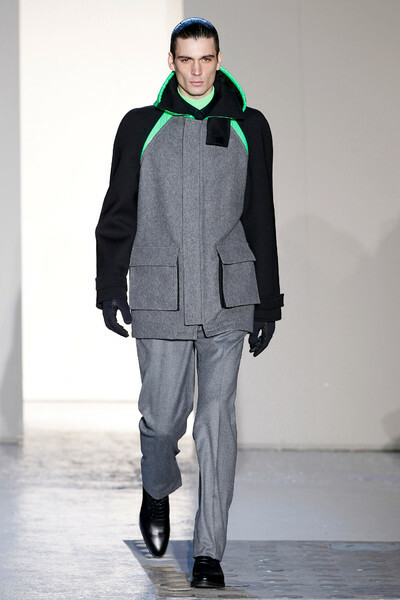 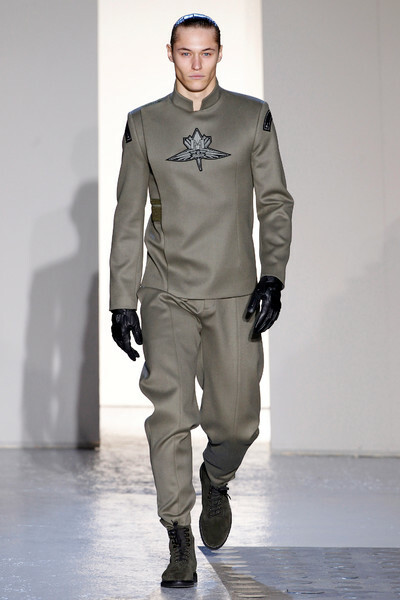 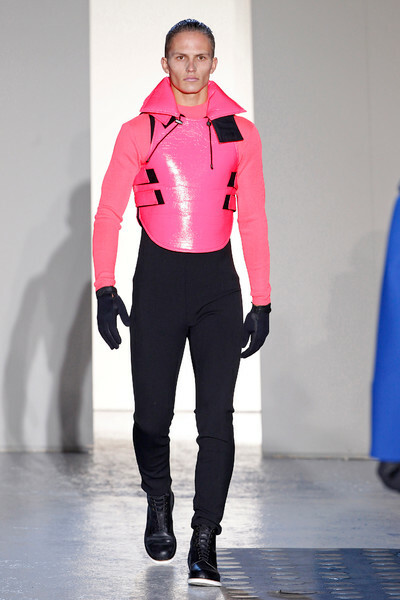 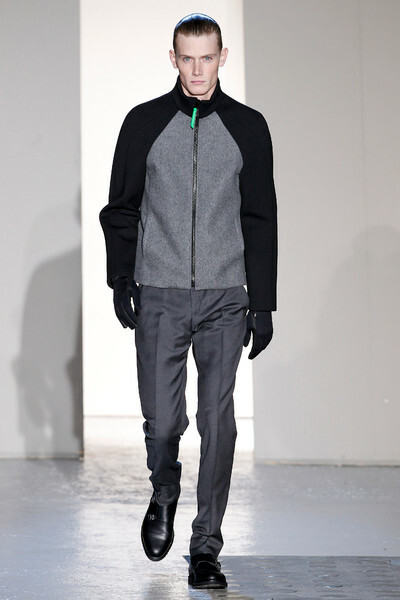 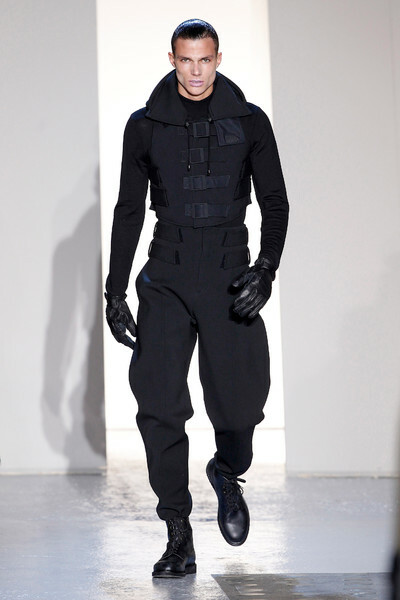 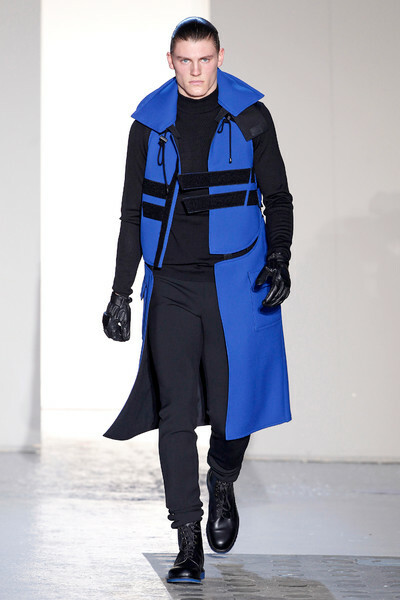 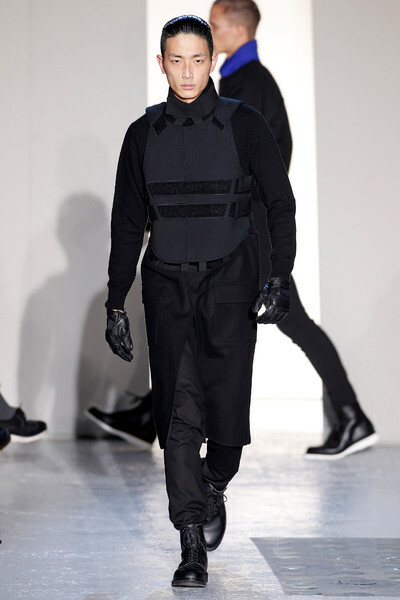 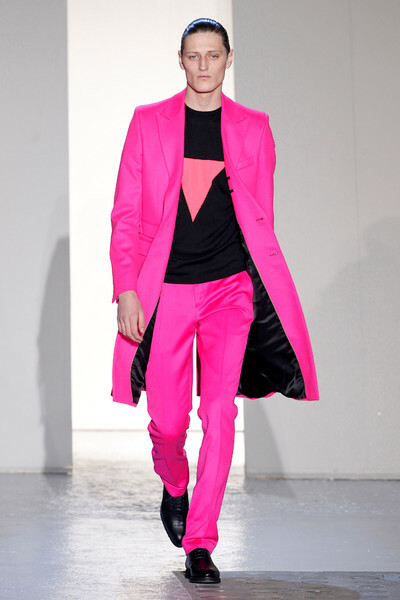 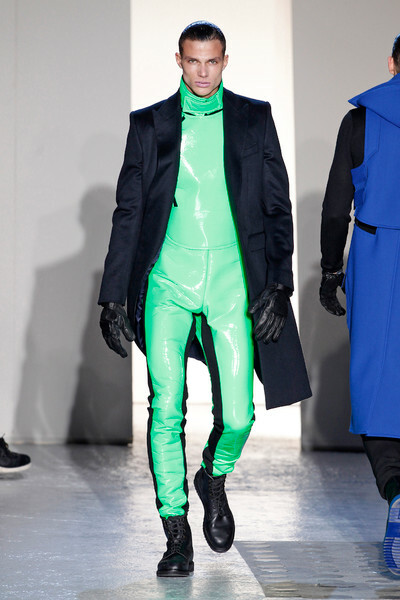 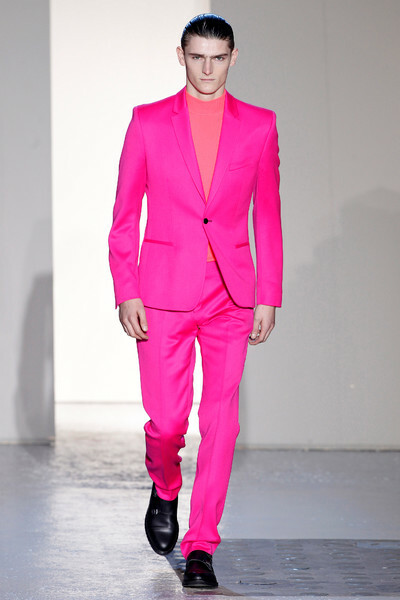 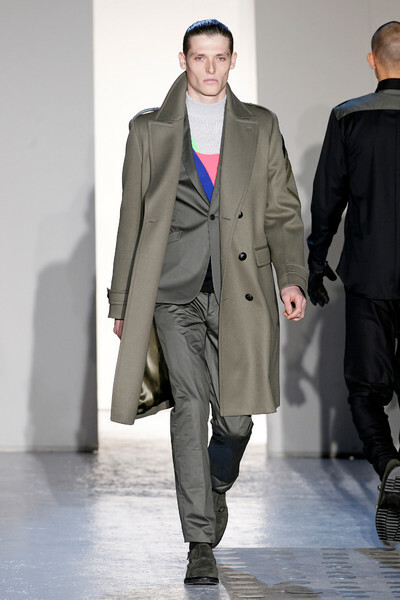 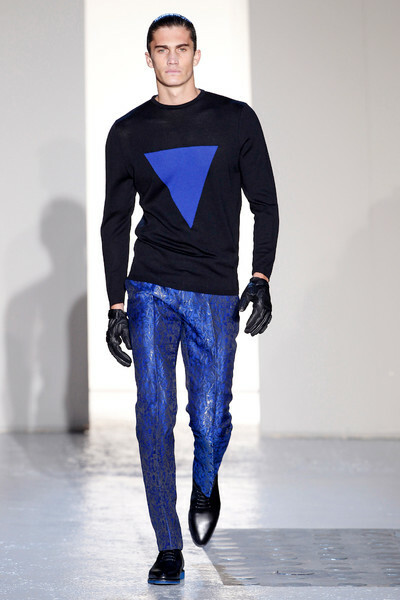 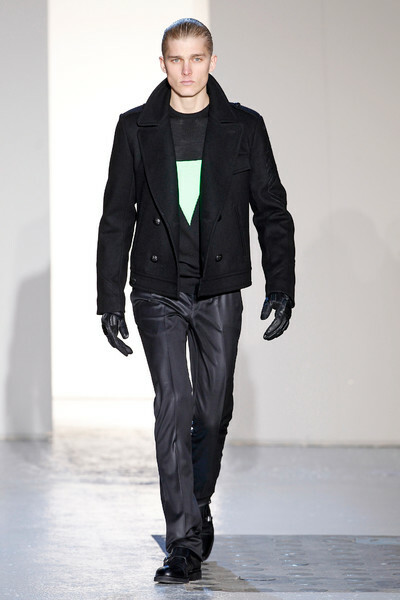 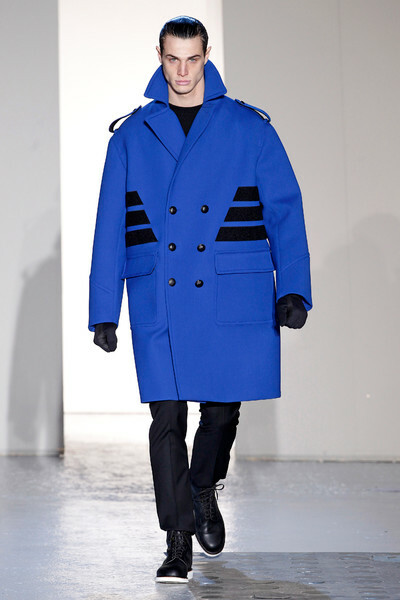 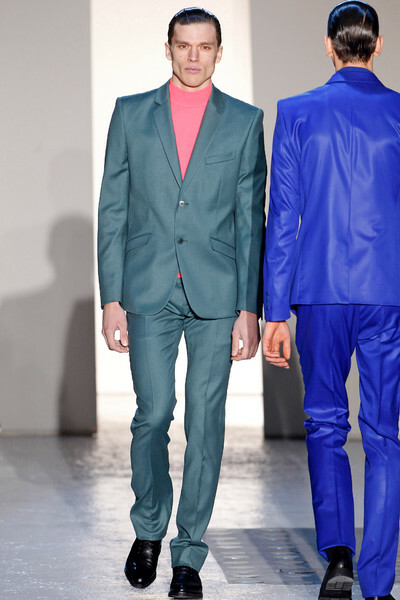 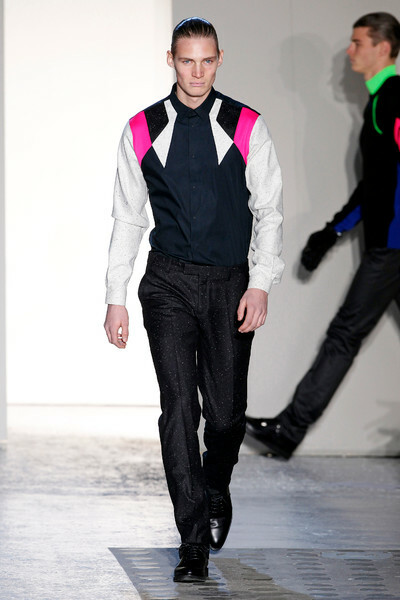 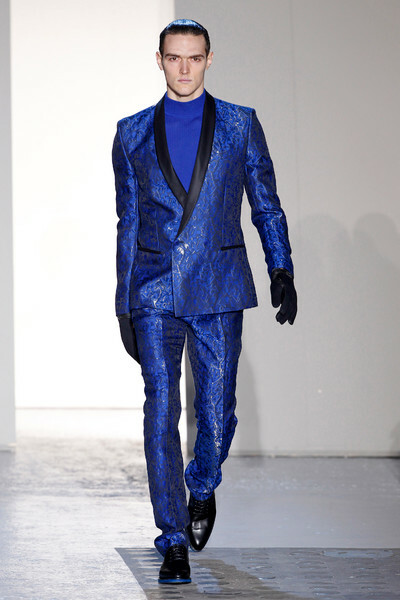 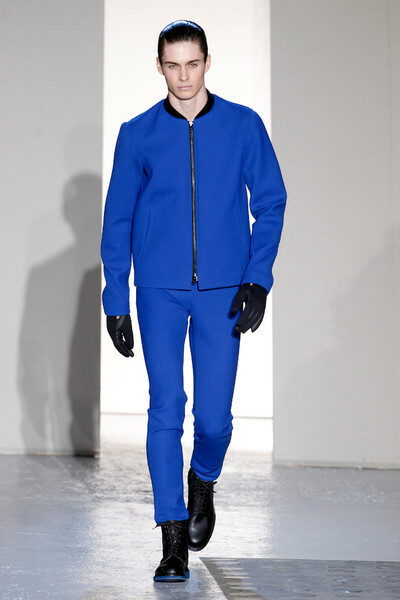 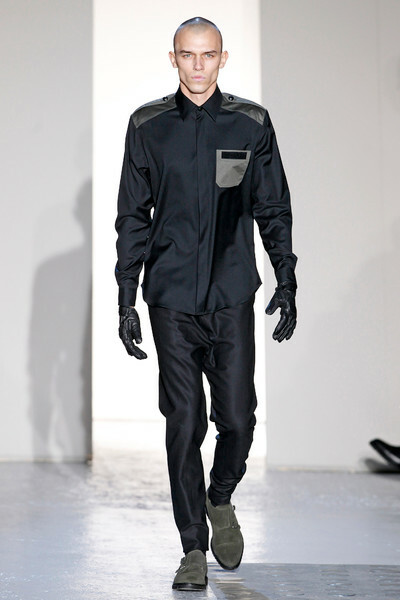 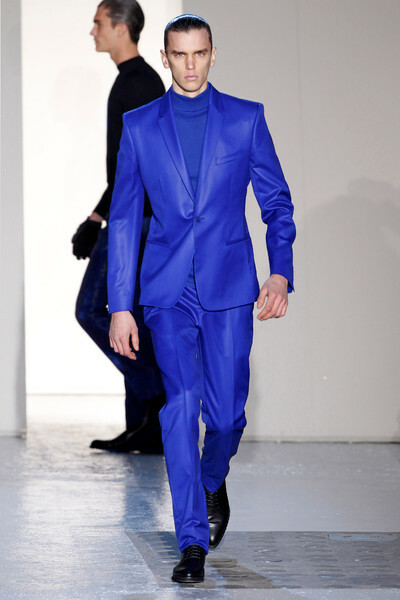 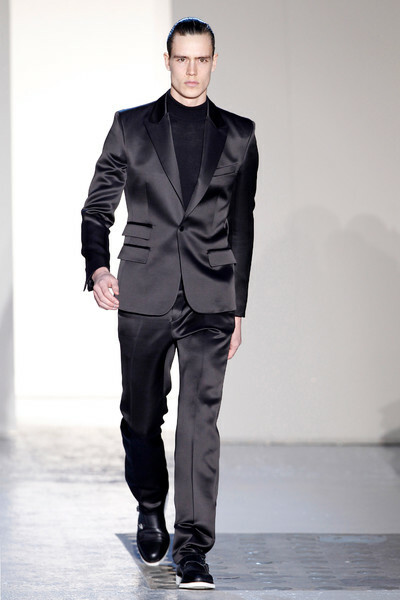 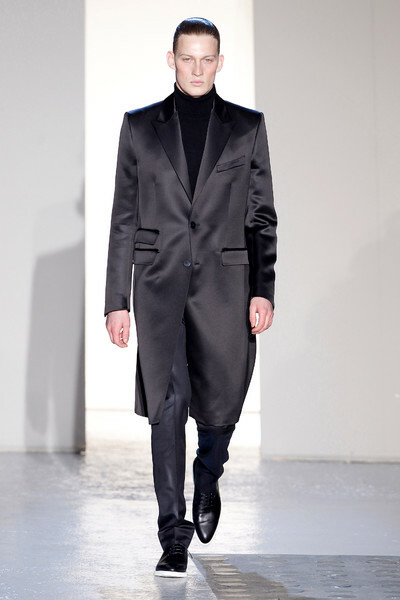 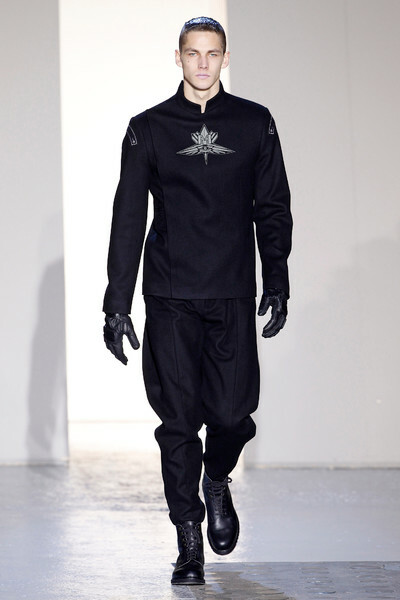 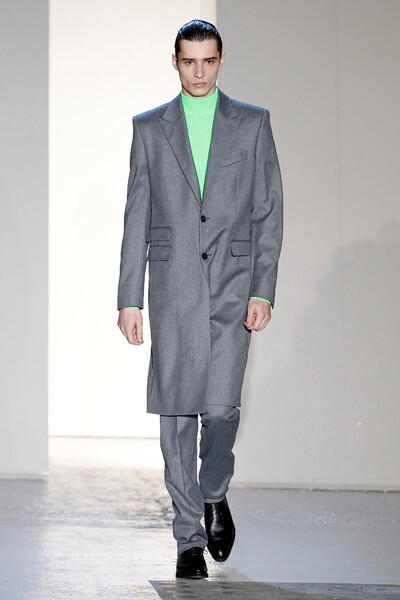 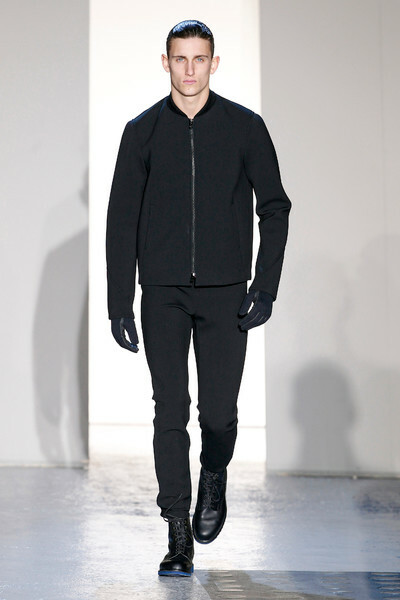 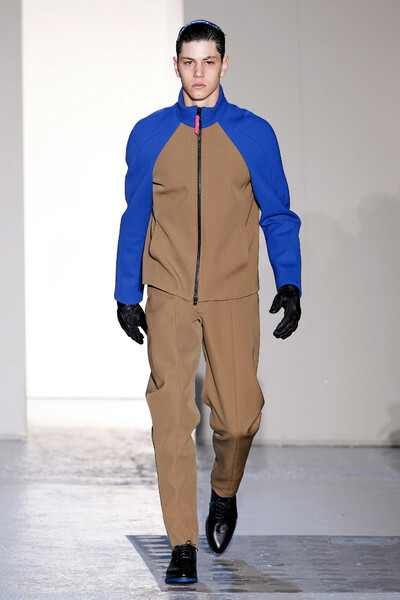 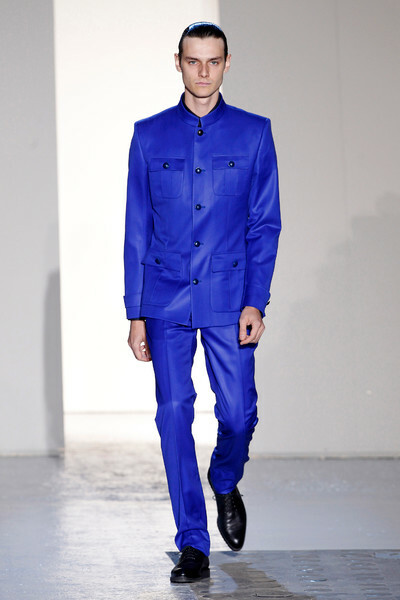 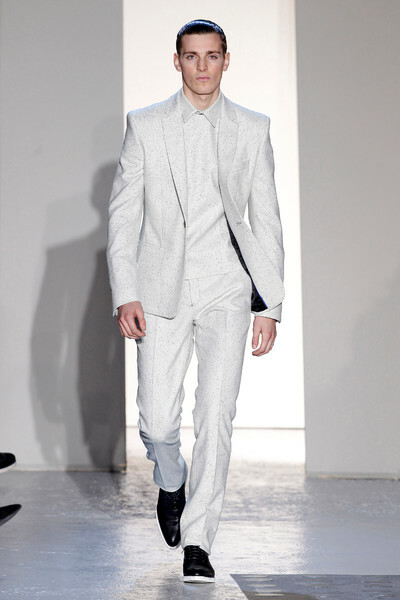 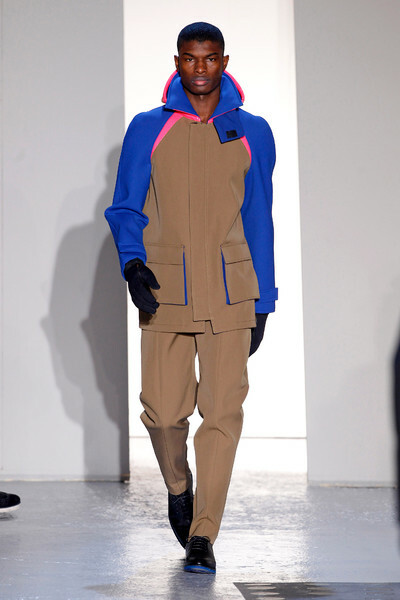 Future meets wintersport; at Mugler tough looking men wearing full on winter gear introduced us to next year’s fashion. 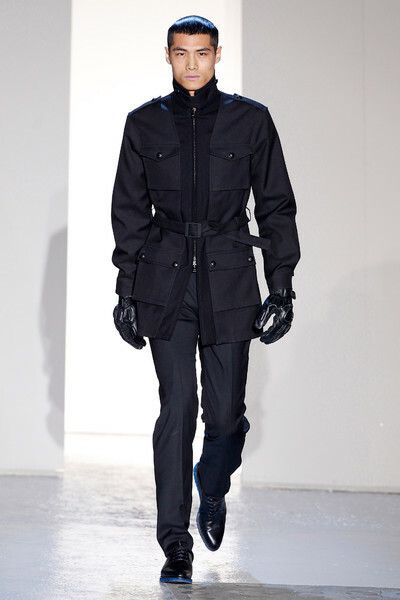 Their black and army green looks mixed with leather gloves seemed like obvious futuristic ensembles. 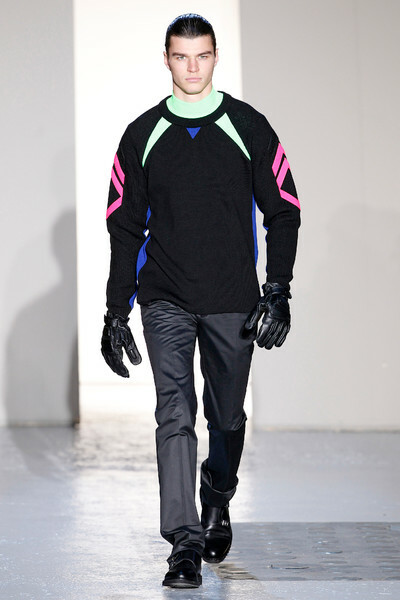 While neon pink, bright blue and green neoprene bodysuits with strong shoulders felt right for any kind of snowy destination. 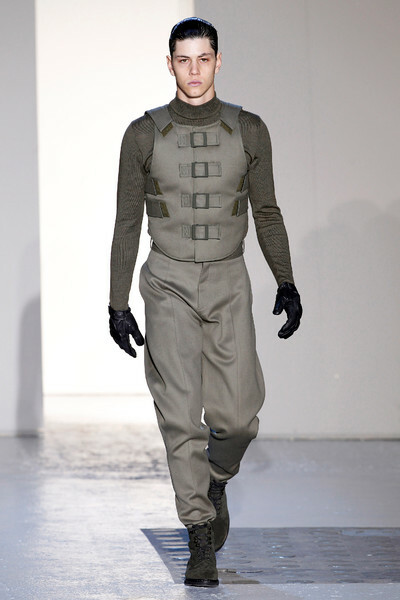 If those pants were just a little less shiny, those army jackets got more tailored and those models looked slightly less robot-like we could totally see these designs doing well next fall.